Our 8580 AL series features the standard, 3-prong, South African Plug (SANS 60799) with the IEC-60320-C13 Auto-Lock Connector. 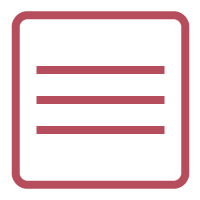 The IEC Auto-Lock C13 is an internal mechanism that holds the pins of the C14 Plug or Inlet to keep your device from being accidentally unplugged! These components are sturdy yet unplug with ease whenever you want to remove the power cord! 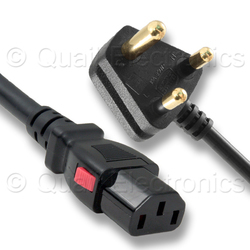 These power cords are the standard cords used for monitors, computers, printers, scanners, TVs, sound systems, and many more devices & appliances which use the IEC-60320-C14 inlet. This is the South African equivalent of the 2500 series, the North American PC Power Cord. The 8580.120AL is on H05VV-F 3G1.0mmІ cable. It is a South Africa power cord that carries the SABS approval and is rated at 10A - 250V.